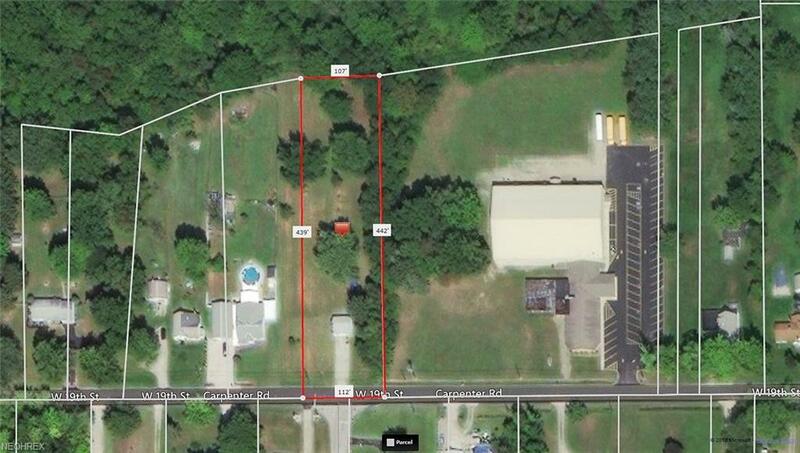 This is an improved lot - ideal for building your dream home on in Saybrook Township! 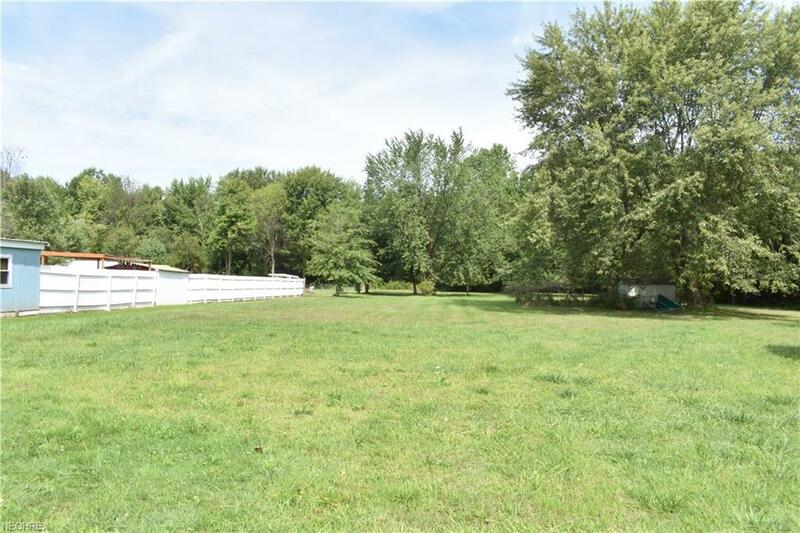 1.19 Acres, mostly flat with some fruit trees, a small creek in the back, and a lot of potential! 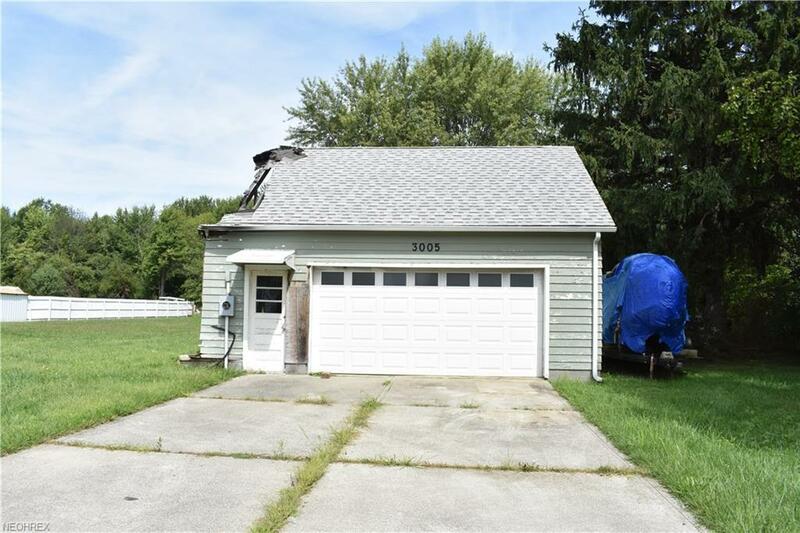 There is a 2 car garage in place already that just needs some TLC, a paved concrete driveway, and all utilities are already in place too, including water, sewer, electric, and gas. 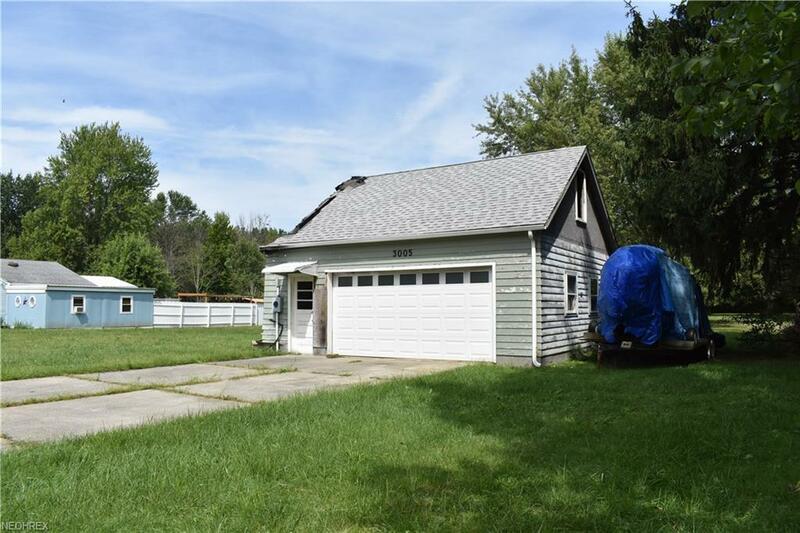 Fantastic location with close access to Lake Erie, the beach, and the Ashtabula Harbor. Listing courtesy of Novella Realty, Llc.. Listing provided courtesy of Novella Realty, Llc..